This competition is open to all schools in the UK with pupils aged between 11-14 years of age. You must seek permission and agreement from the relevant decision maker in your school (for example, head teacher or head of year) before entering. You must have a space available within your school to accommodate the Body Gossip Performance Project such as an assembly hall, drama room, sports hall or large classroom. 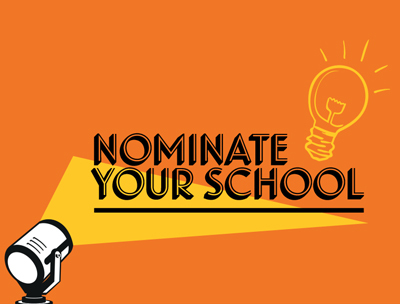 By nominating your school for a free Body Gossip Performance Project, you give Bio-Oil and Body Gossip the right to announce that your school is taking part in the project via a press release to media, on their Facebook timelines and Twitter feeds. By nominating your school for a free Body Gossip Performance Project, you give Bio-Oil and Body Gossip the right to share images and film taken during the event via a press release to media, on their Facebook timelines and Twitter feeds. All images to have been approved in writing by the chosen representative at the school before release. 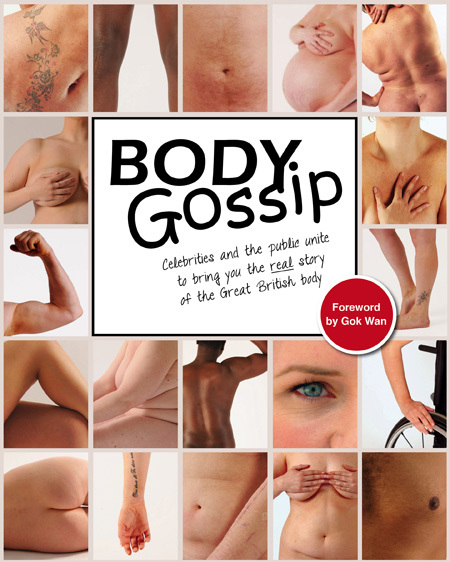 Any school taking part in the Body Gossip Performance Project will be asked to seek permission from parents and guardians (via a form provided by Body Gossip) for pupils to appear in photos and on film. The decision of any parents/guardians who do not approve of this will be respected. Winning schools will be notified within 14 days from the closing date. If a winning school cannot be contacted or does not respond within 7 days Body Gossip reserves the right at their absolute discretion to withdraw prize entitlement and award the prize to a substitute winner. Body Gossip reserves the right to amend, alter or terminate this promotion at any time due to circumstances beyond its control. Body Gossip’s decision is binding and final in all matters and no correspondence will be entered into.